BeArty utilise des cookies pour vous offrir la meilleure expérience sur notre site. En continuant, vous donnez votre consentement pour recevoir les cookies sur les pages BeArty. 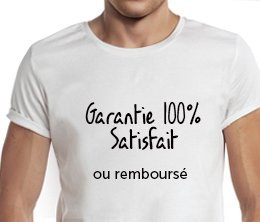 Plus d’informations. 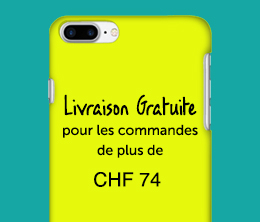 Inscrivez-vous pour recevoir nos offres exclusives et soyez le premier à connaître les dernières œuvres d’art et nouveaux artistes. 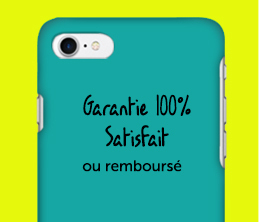 Nous vous donnerons aussi 10% de réduction au moment de votre première commande. 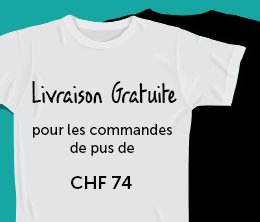 Entrez simplement votre adresse email pour recevoir votre code de réduction. Browse the Star Wars Art Collection and become one of the first owners of our Star Wars premium posters available in one of the most trusted poster arts shop online - BeArty. Order the poster of your choice conveniently by placing your order online. Best for room decorations and perfect for setting-up your workplace's vibe for creativity, positivity and enthusiasm, BeArty showcases a wide variety of poster prints designed by talented artists around the world, ideal to accentuate homes, offices, restaurants, hotels, schools and art hubs. Our posters for sale are available in all other formats: Fine Art, Canvas Framed & Unframed, Dibond & Acrylic. Our poster art is available in a wide range of sizes so don't hesitate to contact us. Find the perfect print from BeArty's Star Wars Collection. Filled with unique, passion inspired images, our range of premium poster print wall art, featuring Darth Vadar, Droids, C3PO, Yoda, Luke Skywalker, Han Solo, Obi-Wan Kenobi and many other charcters and scenes from the cult series, is ideal as gifts for loved ones, family, friends and children. Our Special Collections are put together to inspire you, so be sure to look out for other popular collections such as : Heroes of Tunes, Superheroes and the Night at the Movies Collection. Pick the perfect poster print of your choice and decorate your walls now. Browse the Star Wars Art Collection and become one of the first owners of our Star Wars fine art prints, available in one of the most trusted poster arts shop online - BeArty. Order the fine art print of your choice conveniently by placing your order online. Best for room decorations and perfect for setting-up your workplace's vibe for creativity, positivity and enthusiasm, BeArty showcases a wide variety of fine art prints designed by talented artists around the world, ideal to accentuate homes, offices, restaurants, hotels, schools and art hubs. Our fine art prints for sale are available in all other formats: Premium Posters, Canvas Framed & Unframed, Dibond & Acrylic. We offer a wide range of sizes so don't hesitate to contact us. 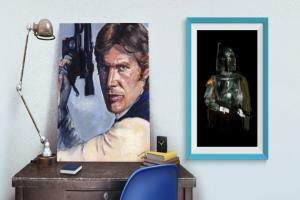 Find the perfect print from BeArty's Star Wars Collection. 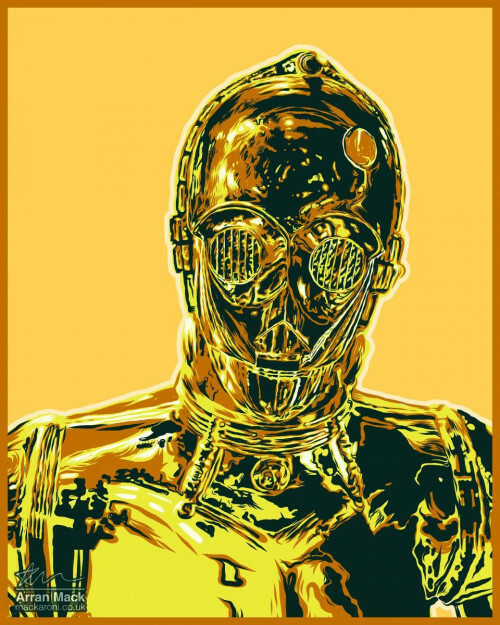 Filled with unique, passion inspired images, our range of fine art print wall art, featuring Darth Vadar, Droids, C3PO, Yoda, Luke Skywalker, Han Solo, Obi-Wan Kenobi and many other charcters and scenes from the cult series, is ideal as gifts for loved ones, family, friends and children. Our Special Collections are put together to inspire you, so be sure to look out for other popular collections such as : Heroes of Tunes, Superheroes and the Night at the Movies Collection. Pick the perfect fine art print of your choice and decorate your walls now. Browse the Star Wars Art Collection and become one of the first owners of our Star Wars canvas prints, available in one of the most trusted canvas arts shop online - BeArty. Order the canvas print of your choice conveniently by placing your order online. Best for room decorations and perfect for setting-up your workplace's vibe for creativity, positivity and enthusiasm, BeArty showcases a wide variety of canvas prints designed by talented artists around the world, ideal to accentuate homes, offices, restaurants, hotels, schools and art hubs. Our canvas prints for sale are available in all other formats: Premium Posters, Canvas Framed, Fine Art, Dibond & Acrylic. We offer a wide range of sizes so don't hesitate to contact us. 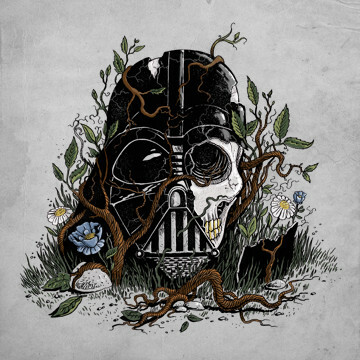 Find the perfect print from BeArty's Star Wars Collection. Filled with unique, passion inspired images, our range of premium canvas print wall art, featuring Darth Vadar, Droids, C3PO, Yoda, Luke Skywalker, Han Solo, Obi-Wan Kenobi and many other charcters and scenes from the cult series, is ideal as gifts for loved ones, family, friends and children. Our Special Collections are put together to inspire you, so be sure to look out for other popular collections such as : Heroes of Tunes, Superheroes and the Night at the Movies Collection. Pick the perfect canvas print of your choice and decorate your walls now. 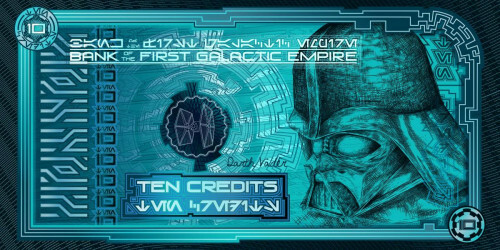 Browse the Star Wars Art Collection and become one of the first owners of our Star Wars Di-bond prints, available in one of the most trusted Di-bond art shop online - BeArty. Order the Di-bond print of your choice conveniently by placing your order online. Best for room decorations and perfect for setting-up your workplace's vibe for creativity, positivity and enthusiasm, BeArty showcases a wide variety of di-bond prints designed by talented artists around the world, ideal to accentuate homes, offices, restaurants, hotels, schools and art hubs. Our Di-bond prints for sale are available in all other formats: Premium Posters, Canvas Framed & Unframed, Fine Art & Acrylic. We offer a wide range of sizes so don't hesitate to contact us. Find the perfect print from BeArty's Star Wars Collection. Filled with unique, passion inspired images, our range of Di-bond print wall art, featuring Darth Vadar, Droids, C3PO, Yoda, Luke Skywalker, Han Solo, Obi-Wan Kenobi and many other charcters and scenes from the cult series, is ideal as gifts for loved ones, family, friends and children. Our Special Collections are put together to inspire you, so be sure to look out for other popular collections such as : Heroes of Tunes, Superheroes and the Night at the Movies Collection. 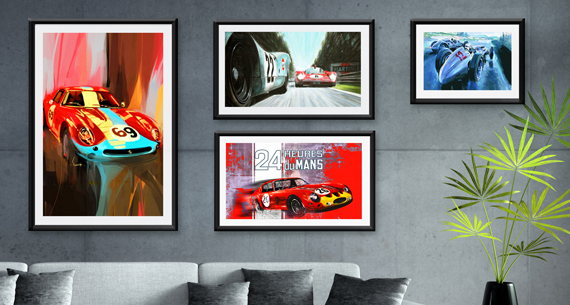 Pick the perfect Di-bond print of your choice and decorate your walls now. Browse the Star Wars Art Collection and become one of the first owners of our Star Wars Acrylic prints, available in one of the most trusted acrylic print arts shop online - BeArty. Order the acrylic print of your choice conveniently by placing your order online. Best for room decorations and perfect for setting-up your workplace's vibe for creativity, positivity and enthusiasm, BeArty showcases a wide variety of acrylic prints designed by talented artists around the world, ideal to accentuate homes, offices, restaurants, hotels, schools and art hubs. Our acrylic prints for sale are available in all other formats: Premium Posters, Canvas Framed & Unframed, Fine Art & Di-Bond. We offer a wide range of sizes so don't hesitate to contact us. Find the perfect print from BeArty's Star Wars Collection. Filled with unique, passion inspired images, our range of acrylic print wall art, featuring Darth Vadar, Droids, C3PO, Yoda, Luke Skywalker, Han Solo, Obi-Wan Kenobi and many other charcters and scenes from the cult series, is ideal as gifts for loved ones, family, friends and children. Our Special Collections are put together to inspire you, so be sure to look out for other popular collections such as : Heroes of Tunes, Superheroes and the Night at the Movies Collection. Pick the perfect acrylic print of your choice and decorate your walls now. Browse the Star Wars Art Collection and become one of the first owners of our Star Wars framed canvas prints, available in one of the most trusted canvas arts shop online - BeArty. Order the framed canvas print of your choice conveniently by placing your order online. Best for room decorations and perfect for setting-up your workplace's vibe for creativity, positivity and enthusiasm, BeArty showcases a wide variety of framed canvas prints designed by talented artists around the world, ideal to accentuate homes, offices, restaurants, hotels, schools and art hubs. Our canvas prints for sale are available in all other formats: Premium Posters, Canvas Unframed, Fine Art, Dibond & Acrylic. We offer a wide range of sizes so don't hesitate to contact us. Find the perfect print from BeArty's Star Wars Collection. Filled with unique, passion inspired images, our range of framd canvas wall art, featuring Darth Vadar, Droids, C3PO, Yoda, Luke Skywalker, Han Solo, Obi-Wan Kenobi and many other charcters and scenes from the cult series, is ideal as gifts for loved ones, family, friends and children. Our Special Collections are put together to inspire you, so be sure to look out for other popular collections such as : Heroes of Tunes, Superheroes and the Night at the Movies Collection. 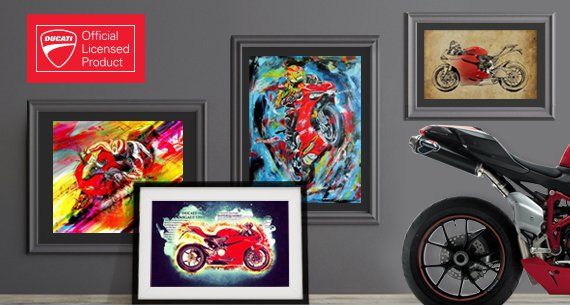 Pick the perfect framed canvas print of your choice and decorate your walls now. 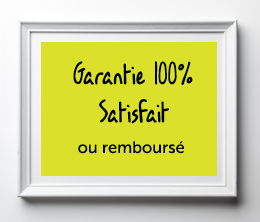 Inscrivez-vous à notre newsletter et recevez un bon de 10% de réduction et soyez le premier à découvrir le dernier art, les dernières nouvelles et des offres spéciales.